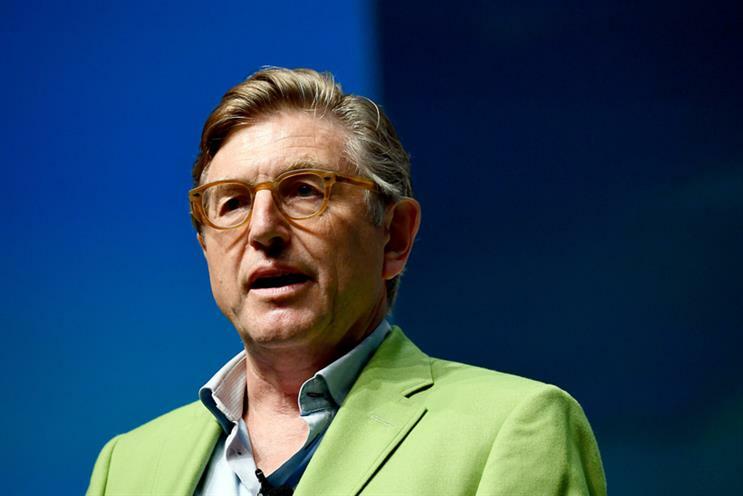 Keith Weed has reaffirmed Unilever's commitment to purpose-driven marketing at a Cannes Lions session featuring founders of three of the company's brands. Weed (pictured), the FMCG firm’s chief marketing and communications officer, took to the stage today with Jane Wurwand, founder of Dermalogica, Richelieu Dennis, founder of personal care brand Sundial, and Guido Martinetti, co-founder of Italian ice-cream maker Grom. He opened the session by telling attendees that Unilever encourages all marketers to operate with a "founders’ mindset", and to treat their brands like their own, using founder William Lever’s campaign for mass hygiene as a defining example of "purposeful growth". Reputation is Unilever’s "biggest value creator", Weed added, especially in the era of fake news and "toxic" online content, and claimed that the company’s "Sustainable Living Brands" grew 46% faster than its other products. Speaking during a subsequent panel session, Sundial founder Dennis said the brand’s success had been underpinned by its guiding purpose to contribute towards "financial independence for women of colour". "Gone are the days when a business or product is successful because it has superior functionality," he said. "Most people put out a highly functional product. What makes the difference is what value that product brings to the person using the product. People care more about those things now than they ever did." Dermalogica founder Wurwand added that brand owners should carefully consider the "experience" they are offering consumers: "The big lesson I learned is, in our niche of professional skincare, it’s about human touch. The product is the automatic; the service connects." Weed also took time to explain Unilever's recent announcement that it will cease working with influencers who buy followers. "At Unilever, we believe influencers are an important way to reach consumers and grow our brands. Their power comes from a deep, authentic and direct connection with people, but certain practices like buying followers can easily undermine these relationships," he said. The pledge forms part of a wider push to combat fraud in the digital ecosystem, create better experiences for consumers and improve brands’ ability to measure impact.